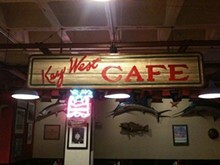 Key West Cafe is a small piece of Florida right inside Union Station. 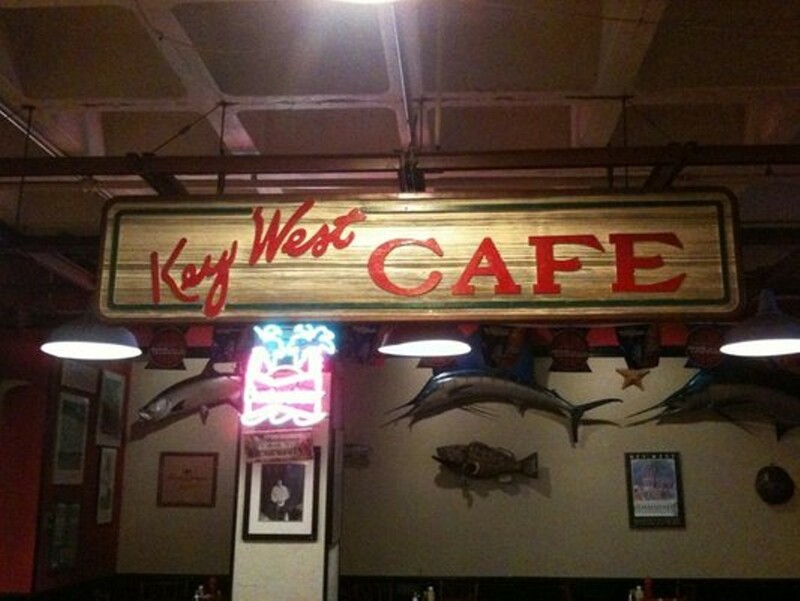 Diners can build their own burger or munch on grouper finger, shark bites, wings and alligator bites. Between bites, guests can admire the fish-adorned walls or play air hockey across from the bar.